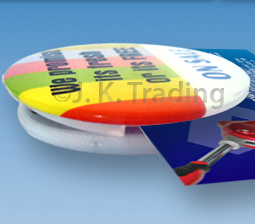 Pin style plastic backed blank badges suitable for our badge maker kits and moulds. 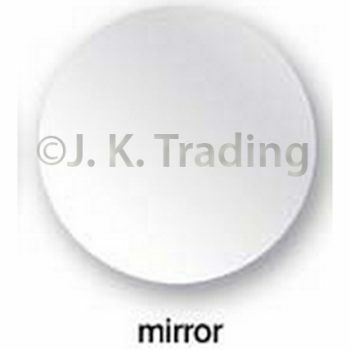 Available in a variety of sizes: 25 mm, 32 mm, 44 mm, 58 mm and 75 mm. Also available in 100, 200, 500 and 1100 (1000 + 100) pieces. The more you buy, the more you save on shipping fees.